When Monsignor Sakano, Director of Housing for the Archdiocese of New York, Jorge L Batista, J.D., and their associates set out to initiate housing projects on Manhattan’s Lower East Side and Harlem in 1984, they could not have imagined how their vision would evolve and bloom. Eventually, their work took them to the South Bronx, a neighborhood ravaged by abandoned buildings, high crime rates, and under-performing public schools. In response, the Highbridge Community Development Corporation (HCDC) was born. Its main goal was to redevelop the area through affordable housing and support for at-risk families, many of whom had been living in shelters. For the community, HCDC represented a lifeline, an opportunity for families who had previously been forgotten or overlooked. One of HCDC’s prime concerns was how to extend that lifeline to the children of the Highbridge community. Overtaxed public schools simply couldn’t provide the additional support structure parents needed in such an economically challenged environment. 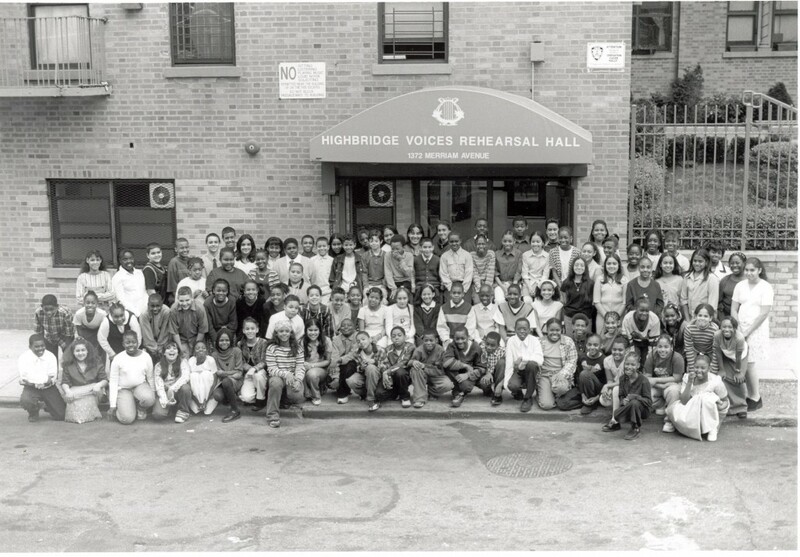 In 1998, Highbridge Voices held its first rehearsal in a converted parking garage beneath an HCDC housing project. Initially considered a program of HCDC, Highbridge Voices became an independent nonprofit organization, incorporated in 2001. What started out as a novelty quickly developed into a neighborhood fixture, a place where at-risk young people could find and hone their own voices; both through an eclectic music curriculum and an academic component focused on remediation, skill development, and sustained achievement. Highbridge Voices is now firmly established as a neighborhood institution. With an annual budget approaching $1 million dollars, the non-profit organization continues to receive support from HCDC, as well as foundations, government organizations, and generous individual donors. 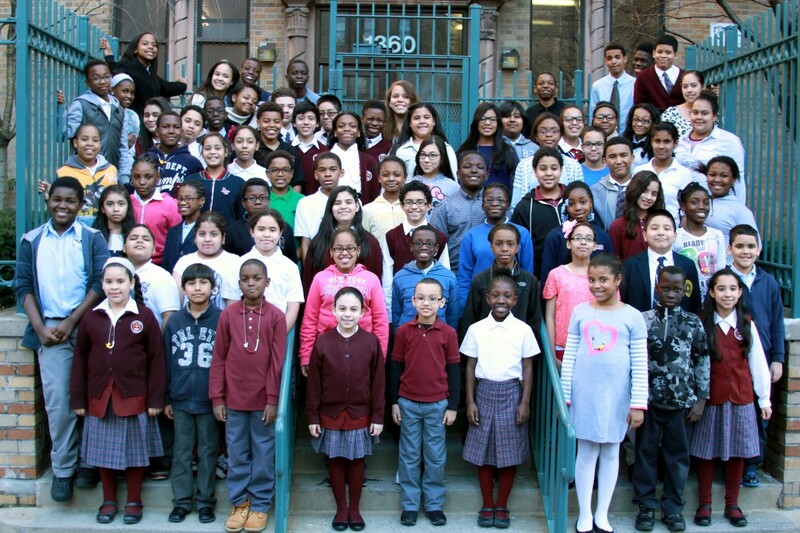 Over time, Highbridge Voices has expanded both its scope and reach, and currently serves nearly 200 students between its academic year and summer programs. Highbridge Voices is represented by two choirs, the Concert Choir, made up of more than 70 students, ages 9 to 12, and the Chamber Choir, in which 50 students, ages 12 to 18, prepare more challenging repertoire. Each week, students attend eight hours of choir rehearsal, individual voice lessons, and music history and theory classes, all in preparation for performing repertoire that varies from classical to contemporary. 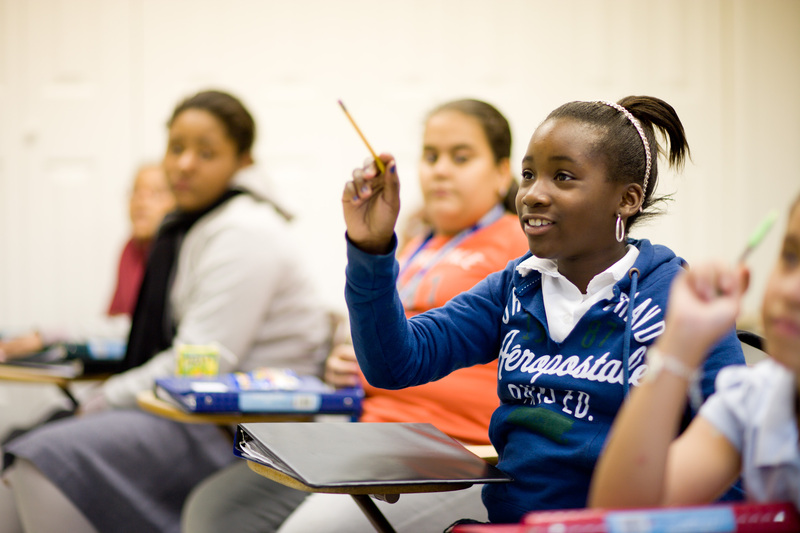 In addition, the academic program includes math and English language arts enrichment, a literacy initiative, Regents exam preparation, SAT preparation, individual tutoring, and college preparedness training. In total, students spend fifteen hours a week at Highbridge Voices, in addition to attending school. Highbridge Voices has built an impressive resume of accolades and accomplishments. Long considered the premier Bronx children’s choir, Highbridge Voices has performed for the Justices of the United States Supreme Court, for producer and recording artist will.i.am, with Celine Dion, on the CBS Early Show, and at prestigious venues including Alice Tully Hall, Carnegie Hall and Merkin Hall at Kaufman Center. The choir has performed at a number of high-profile engagements including the “Holiday Window Unveiling Ceremony” at Macy’s flagship store in Herald Square, and the National Anthem at Yankees Stadium. Each year, the Chamber Choir travels to an adjudicated choir competition, often garnering the highest possible ratings (past destinations have included Montreal and Disney World). 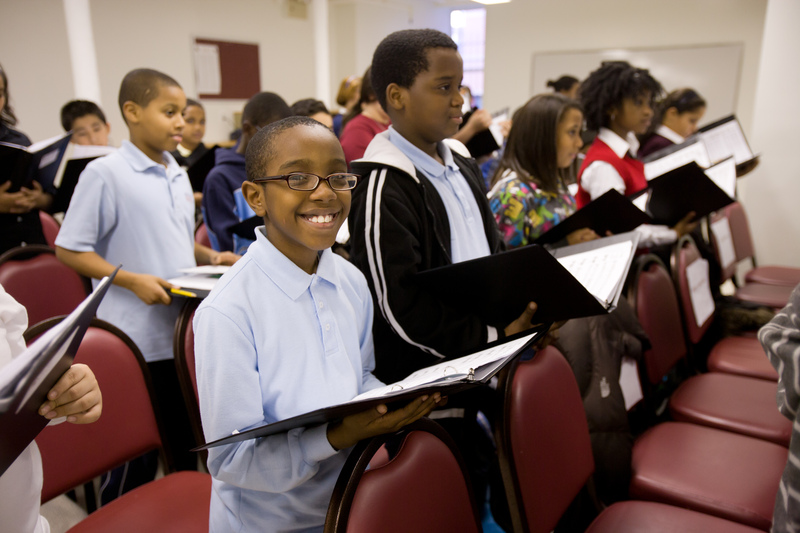 As proof of how rigorous music training can transfer to other aspects of life, Highbridge Voices students consistently outperform their peers on New York State standardized Math and English language arts examinations. Since 2006, 90% of Highbridge Voices students have graduated from high school, and more than three-quarters of them have enrolled in college. Today, Highbridge Voices continues to thrive, and is a shining example of the way music can positively affect the lives of young people. The organization continues to grow, forging new relationships with composers, New York-based musicians and local colleges and universities. Highbridge Voices strives to offer students in-depth artistic and academic experiences, including campus visits, regional tours, and opportunities to interact with experts in the music industry. Integrating technology and updating resources has become an organizational focus; to that end, music technology initiatives ensure that our students stay up-to-date with music education offerings in more affluent communities. Plans are also underway for a new, 22,500 square-foot facility, which will accommodate the organization’s evolving needs. In ways both big and small, Highbridge Voices has been a boon to the children of Highbridge and the community at large over the last 20 years. The next 20 certainly promise more of the same.